October 3, 2013 - United States - A True Wedding Story - It was about 9 p.m.. Lisa, a bride-to-be, and Dr. Linda were to go over wedding ceremony details via telephone. Lisa answered her cell-phone, almost as if out-of-breath, her exhaustion ruminated. "How are you Lisa", said Dr. Linda....Lisa answered, "I am exhausted... So tired, even if I get sleep, my engine is running low!" Dear reader, Lisa is not the only bride on the verge of collapse! 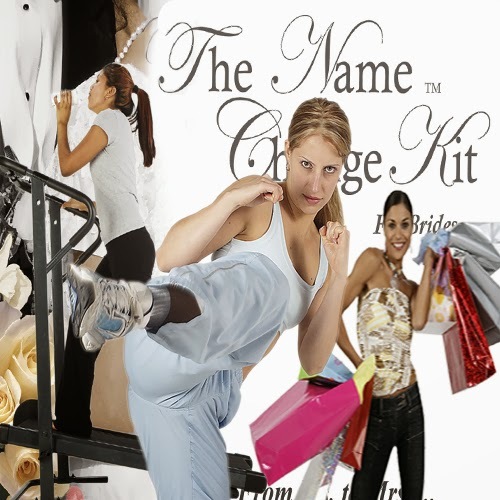 The tired state of a bride is a common theme in the "getting married" community. Work and school and wedding planning, or "just life" and wedding planning has deleterious effects on even the "good-natured" and "well-healthed" engaged woman. From "What colour lipstick, nail and toe polish should I wear?" to "I want you to be my wedding officiator, Dr. Linda", the research, going here and there, and the decision making aligned with the over-all wedding planning is physically debilitating. 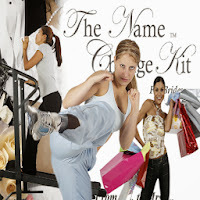 As a bride "treads water" or "wades" through the planning process, she becomes simply beat! So, if a common problem, why don't we see more about this? 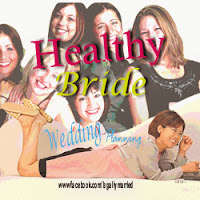 The Healthy Bride Regime - A Bride's Calendar Days Should Include Some Smart Health Planning Too - Bride Lisa Needed That Kind Of Rescuing And Right Away! I think, in all of living, as in planning a wedding, the "becoming healthy or keeping healthy" is not something that is practiced overall. Personally, I have studied Naturopathic Medicine for over 25 years. In basic terms, this is the study of encouraging the human body's own ability to repair or to continue in a healthier state. Lisa, my bridal client, needed this kind of help, and now! What bride-to-be doesn't want lovely skin on her wedding day, or whiter teeth or.....? It is a fact, when in physical pain or discomfort, a person does not enjoy their day in the same way, as when pain-free! And, every bride should enjoy their wedding planning and their wedding day. In starting with the "pillar of the wedding planning endeavour", the bride..... May I introduce to you..... Nutritionist Donna Schuller. In our newest edition, Donna, as a Health & Wellness expert, will bring "Healthy Bride Wedding Planning" tips to our Wedding Social Network. She has been a bride, mother of two brides and of the groom (one more son to go! ), also is a wellness coach - This is a perfect combination of experience and learning! "I've been a parent at three of my four grown children's weddings so far. I have been married for almost twenty-nine years. I know from experience that when you're planning a wedding there's a lot to consider. Starting with yourself and your spouse-to-be. Are you on the 'same page' when it comes to body, mind, soul health? Do you have similarly aligned goals and aspirations for the future? Is your spiritual life active and do you agree on how to raise a family when it comes to religious teachings? Do you take care of your physical body by exercising regularly and do you agree most of the time on healthy food choices? Are you carrying any heavy 'baggage' into the relationship as it pertains to unresolved issues with your family-of-origin? Remember: what doesn't get worked out gets acted out. Although as the saying goes, "opposites attract", it is important that you are not opposite when it comes to issues regarding your overall health. Make sure that you are both committed in achieving and maintaining health in all three areas of your person before you tie the knot. Remember that the person you marry is the person you get! You can do very little to change them so start aligning yourselves for total body, mind, soul health before the big day. The great news is this: you have come to this website to gain knowledge and insight so that your future together can be all that you want it to be. Congratulations!" 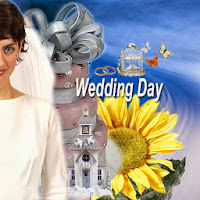 Facebook Discussion of ""Healthy Bride Wedding Planning" - Dr. Linda Officiated Real Housewives of Orange County Wedding of Tamra and Eddie Bravo T.V. on June 15th 2013. As she finishes the writing of this introduction is off to preside her "Food Network Star Chefs" wedding. "Recently, after my Bravo T.V. 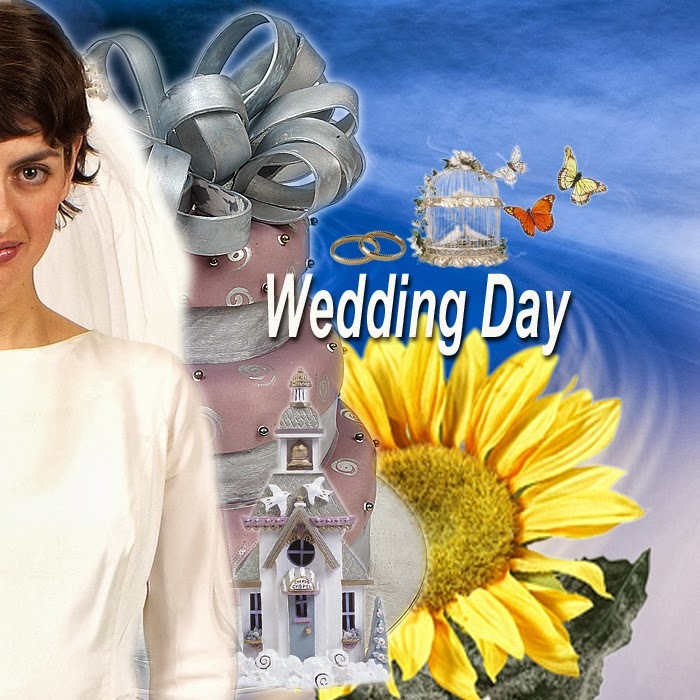 wedding ceremony for The Reality Show - The Real Housewives of Orange County Tamra & Eddie, I received a number of compliments regarding the kindness and grace in my voice and in my deportment. Also, that these traits are not ones manufactured. The command of the wedding ceremony showed knowledge and experience. Wedding or Celebrations Manners, along with acquired knowledge and experience are more much more than "have to", they are public expressions of what a person values, and who they are or want to become. 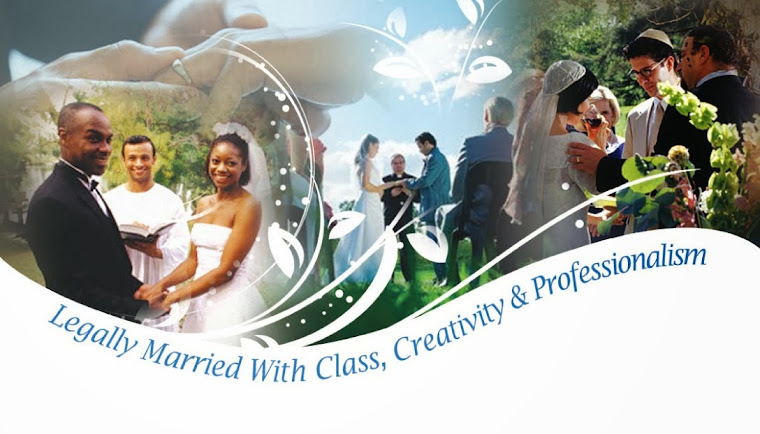 As to "healthy living", my physical stamina in my work as a Celebrity Wedding Officiator is due to the healthy body, mind and spirit choices that I have made every day for decades.